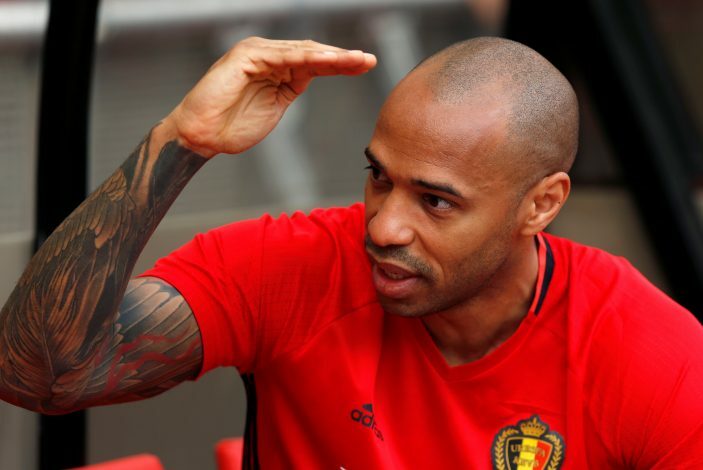 Arsenal legend Thierry Henry has claimed that Manchester United will win the Premier League this season. The explosive start that Manchester United have made to the Premier League this season has led to many believing that Jose Mourinho will deliver the title at the end of campaign. 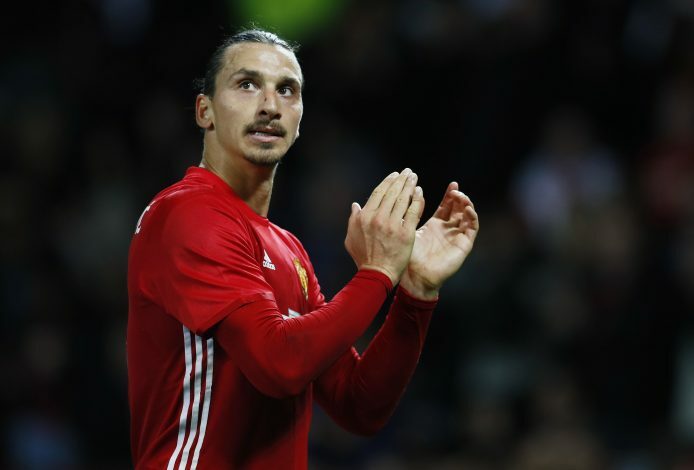 The Red Devils, who are serious title contenders already, have been further boosted by the signing of Zlatan Ibrahimovic. Former Arsenal player, Thierry Henry, is also of the same belief that Ibrahimovic will help United win the Premier League this year. The Frenchman continued to state that he wasn’t surprised that Manchester United have signed Zlatan again, by adding: “I’m not surprised, because if I was there [at Man United] I would want to keep a guy like Zlatan in and around the dressing room.